I'm so happy you're here! 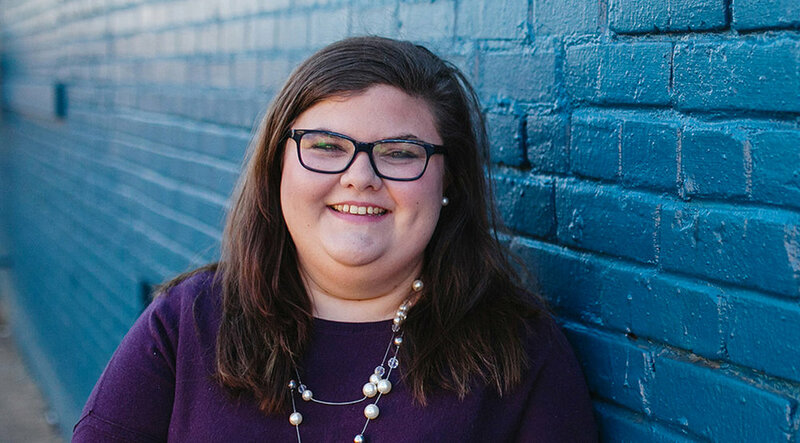 Let me introduce myself – I'm Kristin Fowler, a Senior Graphic and Web Designer in Raleigh, NC. I enjoy being a designer as the beauty of design, for me, is found in the experimentation and the process. There's always something to learn and a problem to be solved! The results are equally as important and my goal is to bring every client's vision to life – speaking to their mission and their audience – in an intelligent, elegant and user-friendly way. Outside of my time behind the screen, it's important for me to recharge my batteries and invigorate my soul. In my efforts to do that, you'll most likely find me cuddling up to my gray tabby (Otis! ), reading, spending time with my family, playing with makeup or at the beach! A girl can never have too much sunshine and salt air!